Two major US credit reporting bureaus have been ordered to pay more than $23 million in restitution and penalties after being exposed of deceiving customers and tricking them into expensive recurring payments. 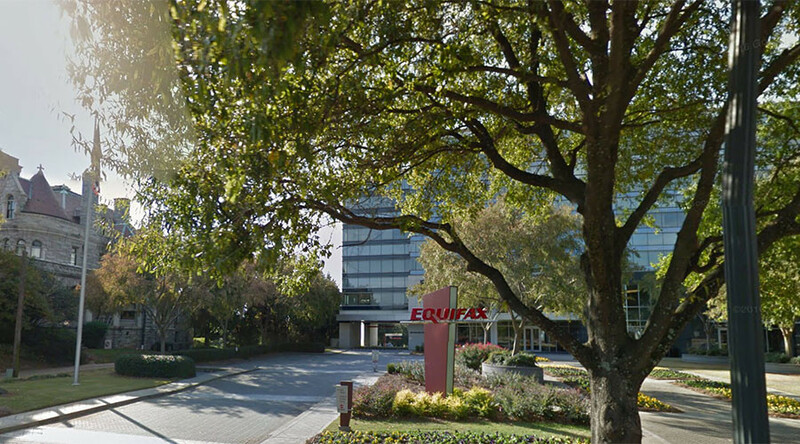 Atlanta-based Equifax and the Chicago-based TransUnion will have to pay a total of $17.6 million in restitution to their customers and a total of $5.5 million in fines to the Consumer Financial Protection Bureau (CFPB) under the terms of a consent order announced on Tuesday. Equifax and TransUnion collect consumer credit information and use it to generate credit reports and scores that are provided to lenders. The companies also provide, market and sell credit reporting services directly to customers. According to the CFPB, however, the credit scores both companies sold to customers were not the same ones they provided to lenders. Furthermore, they advertised credit scores for free or a nominal fee, only to automatically enroll customers in a subscription program that cost $16 or more a month. These “negative option” billing plans were not clearly disclosed to consumers and were difficult to cancel. These practices were not in compliance with the Fair Credit Reporting Act of 1970, which requires a credit reporting agency to provide a free report once every 12 months, the watchdog said. Under the terms of the settlement, both companies will have to obtain consumer consent when signing them up for subscription services, and “truthfully represent the value and cost of credit scores.” TransUnion will pay $3 million to the CFPB’s civil penalty fund, and compensate some 700,000 customers. Equifax was fined $2.5 million. Neither company admitted any wrongdoing. “While Equifax does not believe it has violated any laws and has not admitted any liability, Equifax determined it was in its best interest to resolve the matter with the CFPB,” the company said in a statement.